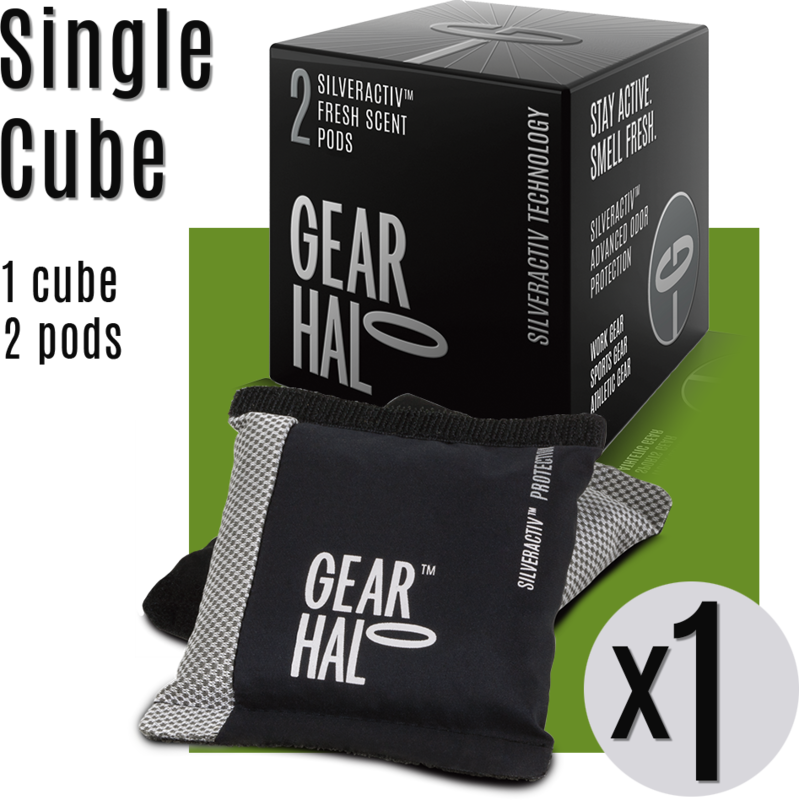 Each exclusive GearHalo™ cube Family Pack includes 5 cubes for a total of 10 pods. 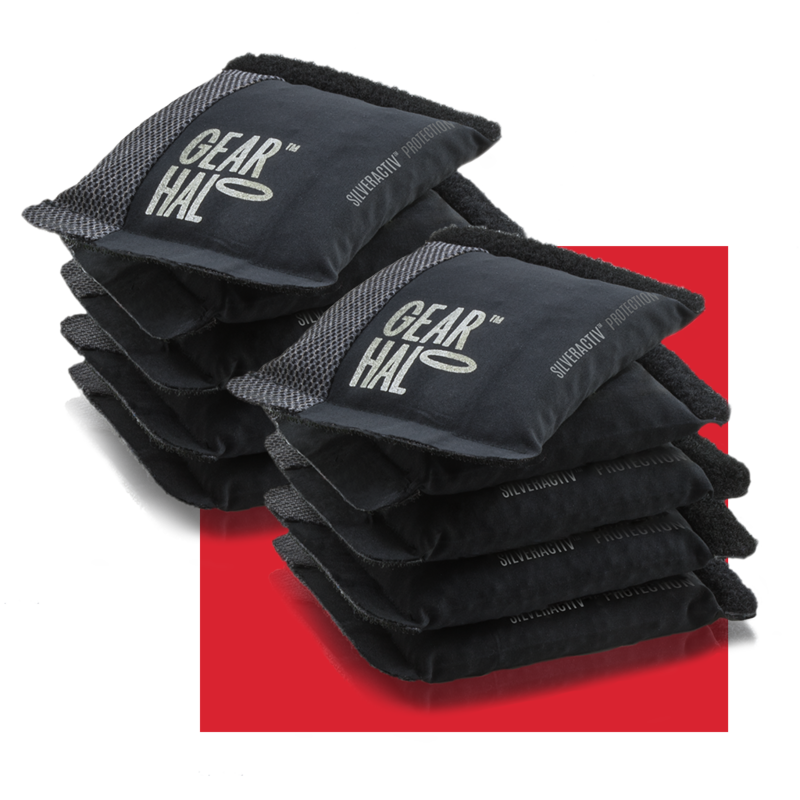 Now shipping! 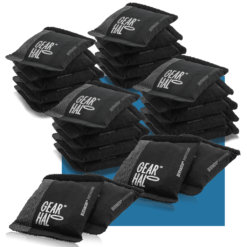 GearHalo is an innovative new product that uses SILVERACTIV™ technology to kill the stink of an active lifestyle.